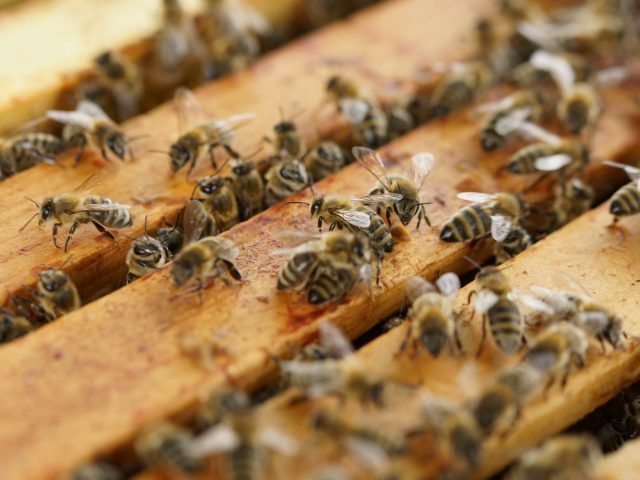 Choosing the right honey for our Jun kombuchas is no difficulty once your are beekeeper yourself. 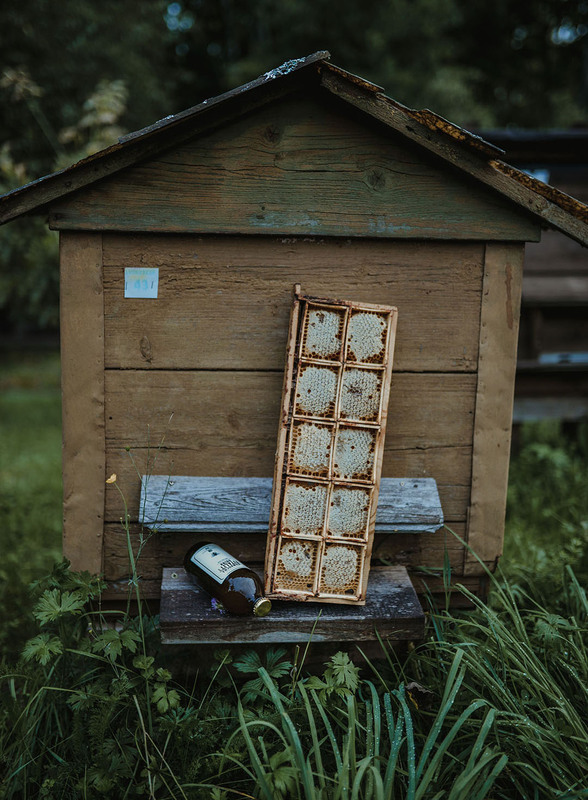 Using only Organic certified Honey in our kombuchas is a rarity around the globe as Organic honey harvesting requires natural landscapes without industrialized farming. Industrialized farming uses pesticides, insecticides for flowering crops to ensure larger yields. Organic Beekeepers are not allowed to station bees closer than 3 km from these crops to ensure honey is clean from industrial substances. This is a real difficulty for modern industrialized countries. 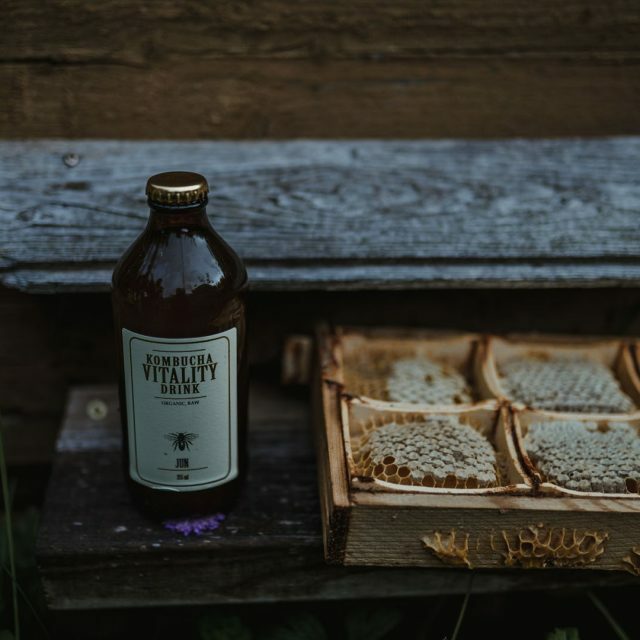 Our bees are located Only in Registered Latvian National Parks.